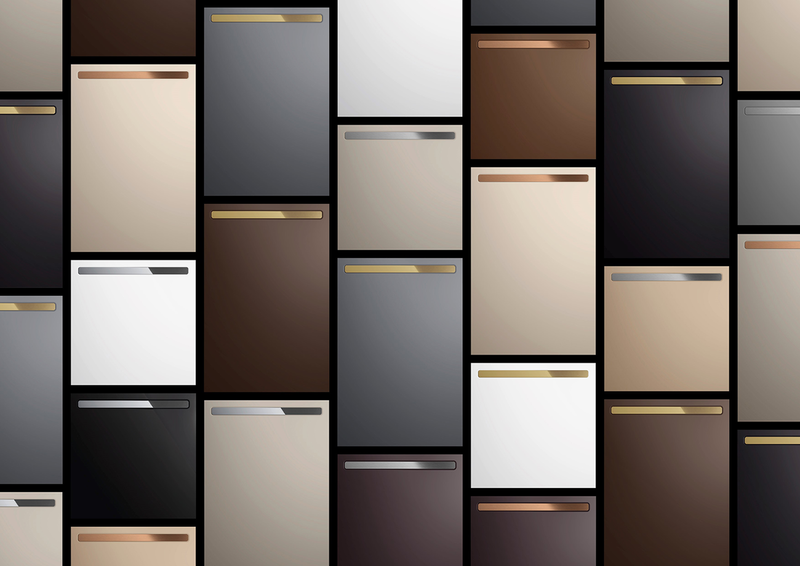 The perfect material for perfect design has a name: KALDEWEI steel enamel. Steel and glass – two entirely authentic and natural materials, used for centuries, and each with its own inherent material properties. Steel signifies strength, toughness, robustness and optimum ductility. Glass is highly resistant to chemical or thermal stress and has an excellent appearance. KALDEWEI steel enamel combines robust steel and tough glass to form an inseparable bond harnessing the strengths of each material in perfect symbiosis. KALDEWEI steel enamel is unique. 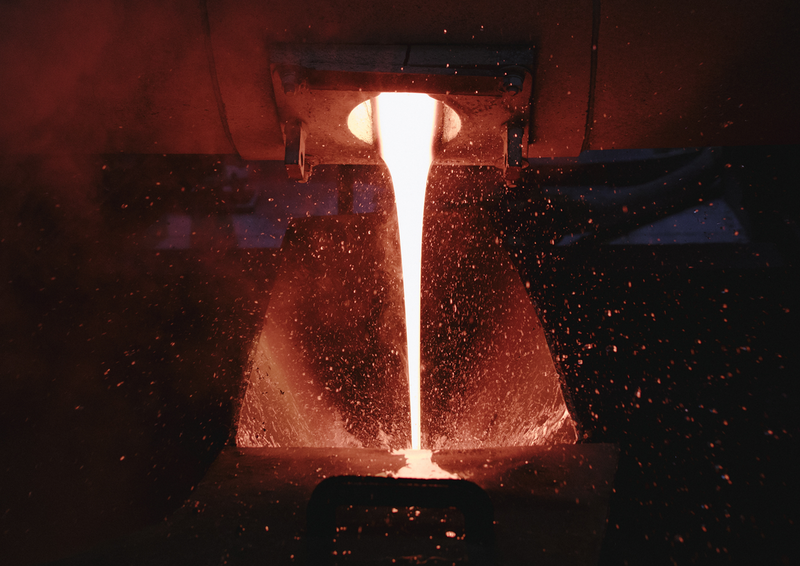 KALDEWEI is the only bathroom manufacturer worldwide to develop a special enamel produced to a proprietary formula in its own melting furnaces. Production at KALDEWEI along the entire value chain is based exclusively at the corporate headquarters in the Westphalian town of Ahlen in Germany – from mixing the enamel and steel forming through to the finishing with KALDEWEI enamel. From Ahlen, the premium manufacturer exports its high-quality bathroom solutions “made in Germany” into the whole world. As a pioneer consistently pushing the boundaries to make the good even better, KALDEWEI has steadily advanced, refined and optimised the special formula and manufacturing processes of KALDEWEI steel enamel for almost a century now. KALDEWEI steel enamel guarantees lasting quality that remains visible, tangible and irresistible day after day.